Chance brings producer/director Sir James Paxton to the Bournemouth Players, where the performance of an unknown actress fires his imagination and launches her on a dizzying journey from provincial theater to the post-war London sound stages of Briarwood Studios, the glitter of Hollywood — and beyond. 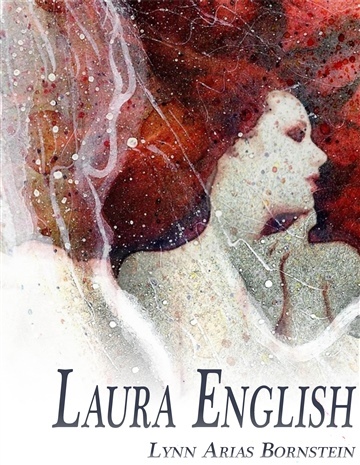 Enter the world of superstar Laura English and meet the people who populate her magic circle: unforgettable first love John Keith, whose secret life finally catches up with him. Adoring husband and best friend David Landau, who knows he will always take second place in Laura’s heart. And Robin, the child she cannot love. Lynn lives in Marin County, California. She is currently writing a memoir.